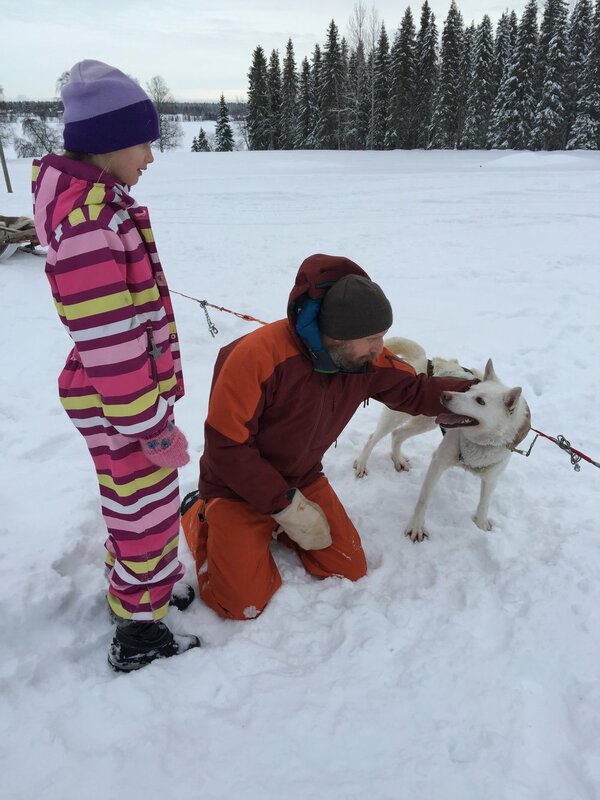 Experience a classic sled dog tour in the small village of Storträsk, at Helénès Sleddogs, located in the woodlands between the sea and the mountains, 27 km from Arthotel Tornedalen. Storträsk is no ordinary tourist destination. It is a place where the guests enjoy the experience of personal service, tailored exclusively to the needs of small groups. Over many years Helénè has welcomed guests from all over the world. Her sled dogs are Siberian and Alaskan huskies, between 1-8 years old. 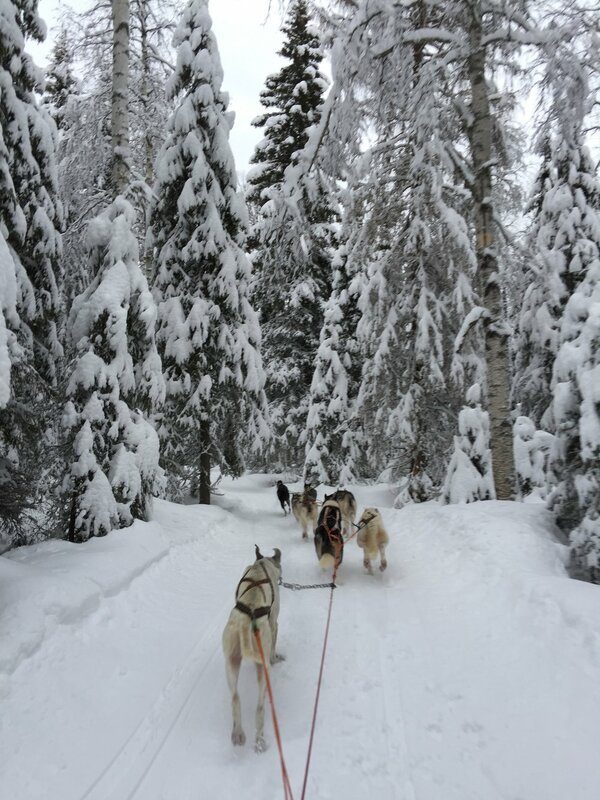 Sled dogs are friendly and social animals used to communicating with strangers. End the visit with food and coffee cooked over an open fire. Number of persons: Min. 2 - max 6 pers.